Every student knows that chewing gum is not available on campus and to get quick, fresh smelling breath you need to look elsewhere. 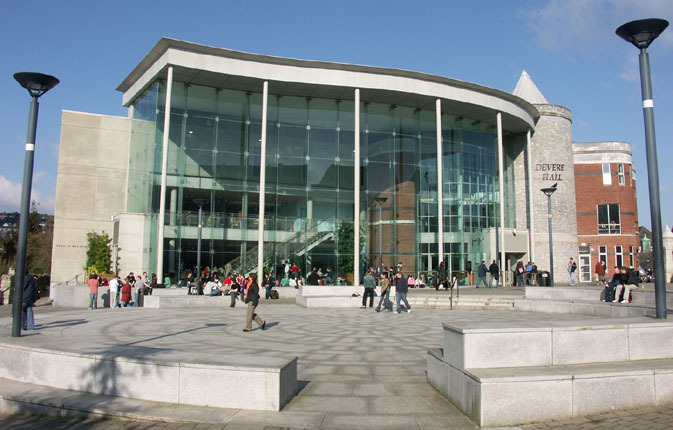 Effective April 8th University College Cork will be eliminating beverages containing caffeine from campus shops. Working with the Food Safety Authority of Ireland, the University is promoting a healthy lifestyle by omitting caffeine-based drinks in their shops. The maximum daily recommendation of caffeine for adults is 200mg; with energy drinks often containing 80mg per can. Hot beverage machines will also be affected on campus, with many being removed altogether. Some machines will remain to provide boiling water to students who may be bringing caffeinated drinks from home. Interestingly, caffeine-based beverage vendors will remain on campus in the Main Rest and the O’Rahilly Building. These vendors will also be subject to changes, as the University will be decreasing the amount of caffeine in the drinks sold on these sites. University College Cork made the decision for the change to be effective immediately to coincide with study month and the upcoming exams. The University feels a balanced diet and staying hydrated, minus caffeine, is the best way to flourish under the pressure of exam time. This means energy drinks such as Red Bull and Monster Energy will no longer be available for students studying on campus. To add insult to injury, coffee and soft drinks will also be eliminated resulting in lethargic students and empty shop shelves. It may be time to stock up on energy drinks on campus before the change comes into effect or perhaps some will go cold turkey and try to kick the caffeine habit once and for all. Either way, caffeine-based drinks will be like gold dust come April 8th in University College Cork. Should UCC Students’ Union campaign to repeal the 8th amendment?